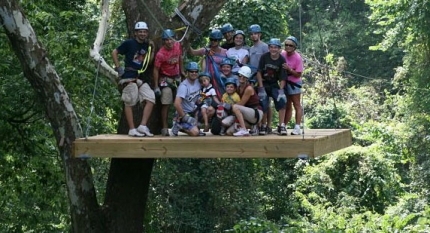 About Business Paragraph: Ziip Line Canopy Tours first originated in Costa Rica as a way for people to experience the animal & plant life that are unique to the canopy of a rainforest. 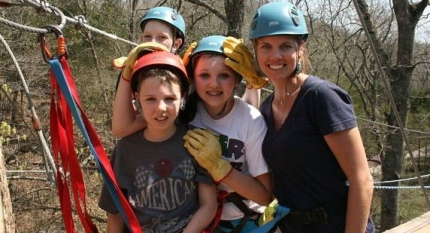 Ozark Mountain Ziplines’ hardwood forest canopy has its own bird, plant, and animal life, which our guided tour is designed to introduce you to as you glide along from tree to tree! 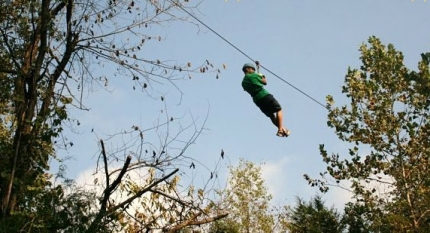 Our experience derives from years of designing, building and operating zip lines all over the world from as far south as Costa Rica, Ecuador, and all over the Continental United States and Canada. Our equipment and cables are inspected regularly as we adhere to the highest of safety standards.